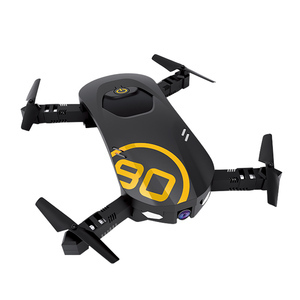 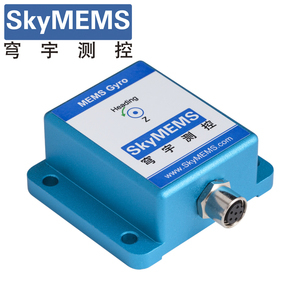 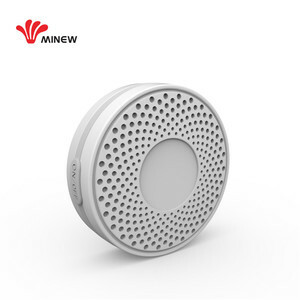 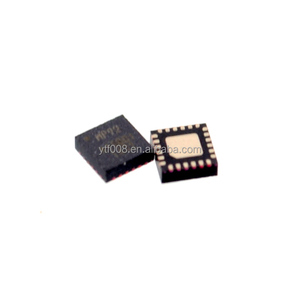 Nanjing Sky MEMS Technology Co., Ltd.
Shenzhen ZCKJ Electronic Technology Co., Ltd.
Shanghai Qiyuanfly Electronic Technology Co., Ltd.
Alibaba.com offers 2,138 gyro sensor products. 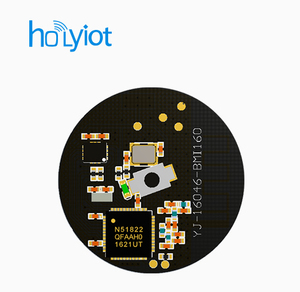 About 36% of these are integrated circuits, 18% are sensors, and 13% are radio control toys. 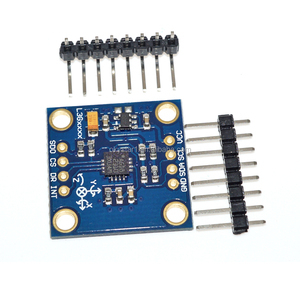 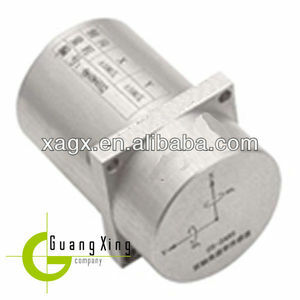 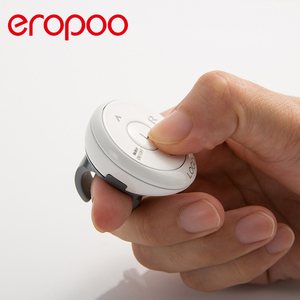 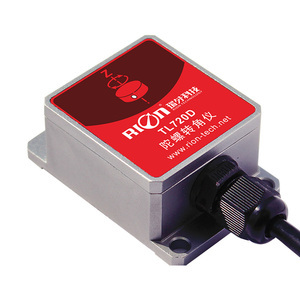 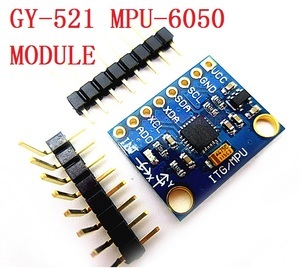 There are 2,065 gyro sensor suppliers, mainly located in Asia. 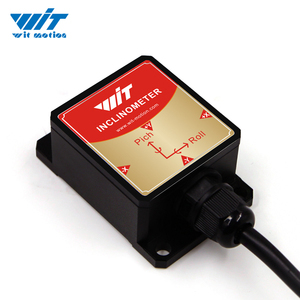 The top supplying countries are China (Mainland), Ukraine, and South Korea, which supply 99%, 1%, and 1% of gyro sensor respectively. 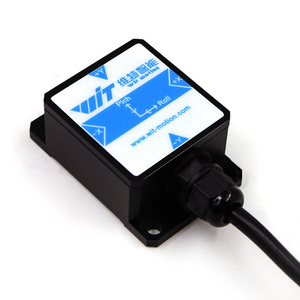 You can ensure product safety by selecting from certified suppliers, including 263 with Other, 162 with ISO9001, and 10 with ISO14001 certification.